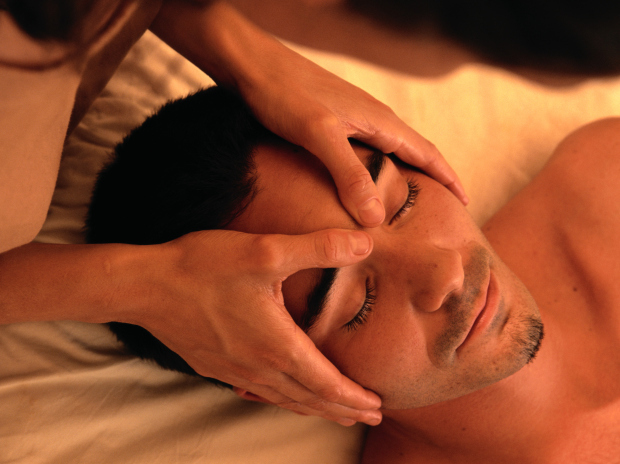 Lee graduated from School of Holistic Touch in California in 2005. Her favorite massage to give AND to get is a hot stone massage (which she used to teach in CA)! She is trained in Sports, Fire Cupping, Lymphatic Drainage, Prenatal, Headache Therapies, Hot Stone, Reflexology, Accupressure, and Swedish/Deep Tissue Massages. How you treat your body is what you will get from it, come see her and she can help you understand your own body, and break from the hustle and bustle of your life. "What we have done for ourselves alone dies with us, what we have done for others and the world remains and is immortal"
The hot stone treatment was incredible, she used the hot stones as an extension of her hands. The heat was perfect and soothing The massage was tailored exactly to my needs. Every effort was taken to ensure my comfort, and I was extremely satisfied with the quality of the massage. I would certainly recommend Lee to my family or friends. The experience was absolutely wonderful. Lee really helped my back and shoulders out. I was in real discomfort before the massage and I’m doing much better now. Lee gives the best hot stone and deep tissue massages!!! I highly recommend booking a massage with Lee!!! I highly recommend Lee! She is a phenomenal massage therapist. I have a pain disorder and autoimmune. She helps to keep my muscles loose and we also use lymphatic drainage to keep things moving. Lee, did a great job. Small, quiet spa. Very relaxing and I was treated like an old friend. I highly recommend booking with Lee.